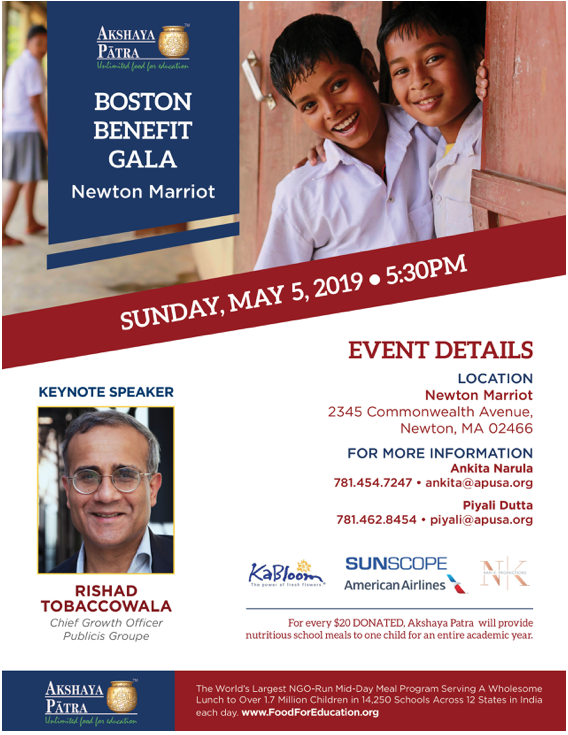 NEWTON, MA—Harvard Business School Professor Deepak Malhotra will address the annual meeting of the Indo-American Youth Group on Sunday, April 7, in Newton, MA. Prof. Malhotra, Eli Goldston Professor of Business Administration at HBS, will talk about empathy and personal challenges and life. The event, which is free for high schoolers and their parents, will be held from 5:00 PM to 7:00 PM at the Durant-Kendrick house located at 266 Waverley Avenue in Newton, MA. In an exclusive video interview with INDIA New England News, the group’s facilitator Anu Gulati talks about the Indo-American Youth Group, known as IAYG, and how it functions and its events. To watch the full interview, please click here, or on the image below. IAYG includes mostly high school students from the neighboring towns of Lexington, Natick, Wellesley, Boston, Brookline, Newton and Andover. Led by a board of student leaders, IAYG organizes social and community service events and learns applied leadership skills.